“People worried it would cost too much, disrupt the order of camp, lower the level of Hebrew, and that the [neuro] typical children would leave,” they reflected, years later. 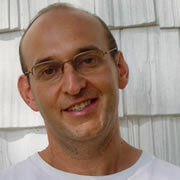 But Donny Edelman z”l, the camp director who was running a Camp Ramah program in Glen Spey, New York (the camp later moved to a New England site), responded enthusiastically. 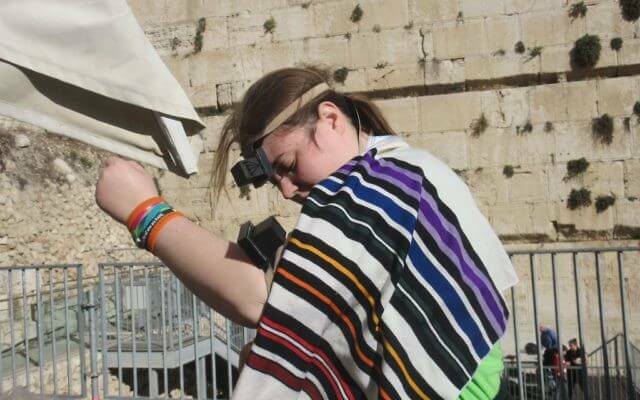 As Barbara Greenberg explained in The Jerusalem Post last year, Ramah recognized the Jewish moral imperative that this initiative signified. It was that recognition, and a willingness to move the needle on Jewish camping, which ultimately led to the establishment of the first Ramah Tikvah program in 1970. Identifying and recruiting campers that first summer wasn’t easy. 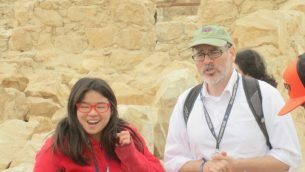 Jewish communal professionals were not yet engaged in or thinking much about how to include Jewish children with disabilities in Jewish camping life, and it would be many years before inclusion became a buzzword. But that summer, Herb and Barbara managed to recruit eight campers, and the first Tikvah program was born. It wasn’t smooth sailing at first. In fact, that inaugural summer, the Greenbergs spent a great deal of time serving as diplomats within the camp community, advocating for their ideal of inclusive camping, and reassuring people at camp who didn’t understand at first how a model like this could work. 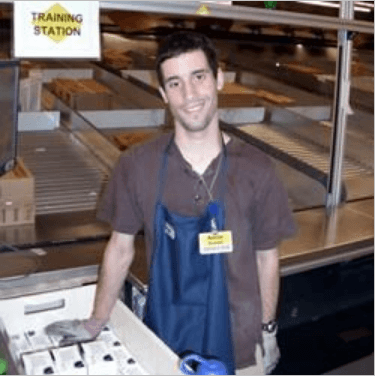 This model of inclusion was so successful, in fact, that it has begun to serve as an “industry standard” for how Jewish communal spaces welcome children with disabilities into their programming. While summer programs for campers with disabilities were much needed, there was more to be done. Families still felt there were not enough opportunities for their children to experience Jewish learning during the calendar year and for programming that included the whole family. In addition, accommodations for children with disabilities still weren’t quite meeting the standards necessary for true inclusion (which include, among other things, accommodating for sensory and behavioral needs during prayer services and community-wide events). 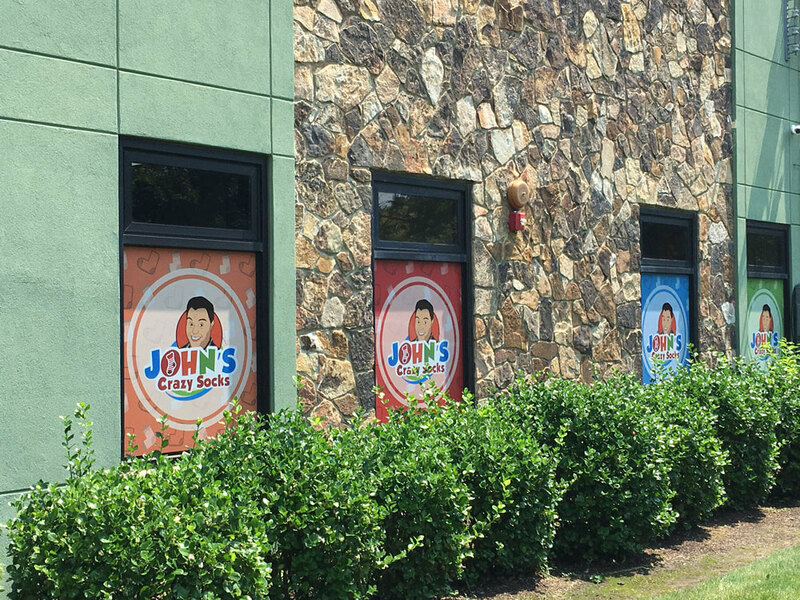 Families longed for a place where they could attend a Shabbat service with their child, knowing that a child’s different behavior (loud noises, or an outburst) wouldn’t be deemed a disruption. They desired an environment of acceptance as well as camaraderie with other families. 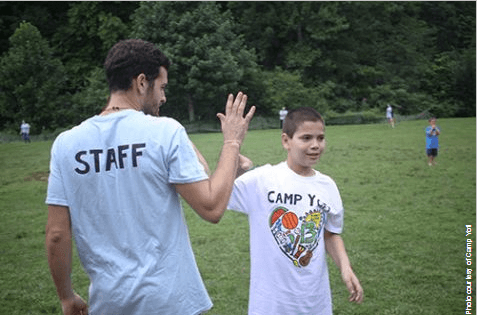 “We created Camp Yofi out of a desire to establish sacred space for and warmly welcome back Jewish families who were being excluded, actively and passively, from the Jewish community,” Rabbi Sykes shared. Family camps for children with disabilities take place at Camp Ramah sites once or twice per year in California, the Poconos, and New England. While inclusive camping clearly benefits people with disabilities and is praised by their parents, the impact on the rest of the camp community is also worth noting. 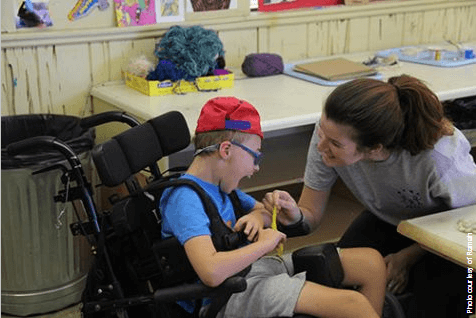 For nearly 50 years, Ramah campers and staff members have been returning home to their synagogues and Jewish communities with a greater awareness of and comfort with people with disabilities. Each camper, staff member, mishlachat (Israeli delegation) member—the entire Ramah community—interacts with people with disabilities in a very natural way—through Shabbat programming, camp-wide field trips, meals in the chadar ochel (dining hall), special events, free swim, barbecues, and special buddy and peer mentoring programs for campers and staff. And this bears out in reflections from campers who experience the enrichment of Tikvah firsthand. Campers at Ramah who are between the ages of 13-16 also have opportunities across the camp sites to be peer mentors, and often chose to work as inclusion or Tikvah counselors when they return as staff members at age 18. This helps assure a steady pipeline of sensitive, qualified staff. The Jewish camping community has come a long way since the days of Herb and Barbara Greenberg’s foundational work. 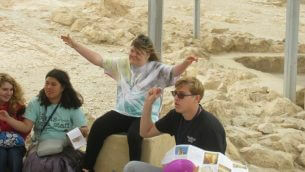 Today, many Jewish summer camps offer inclusive programs and the Jewish community as a whole has become far more attentive to the needs of people with disabilities. 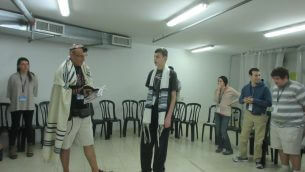 But it’s the effect that Tikvah has had on families that is the most resonant of all. “The Tikvah program at Camp Ramah in New England is Molly’s happy place,” said Hannah Jacobs, the parent of a long-time Tikvah camper.